TX STATE OF THE STATE ADDRESS - Gov. Greg Abbott receives a standing round of applause during his address at the capitol in Austin. TX STATE OF THE STATE ADDRESS -Yesterday morning Texas Gov. Greg Abbott gave his State of the State address in Austin. He touted the lure of Texas to jobseekers and companies -- and the contributions of oil and technology to the state. Abbott also talked about economic growth in some of the state’s more rural areas, including Northeast Texas. Abbott said business expansions like this past fall’s groundbreaking of SpiralWeld Pipe in Paris are fueled by the Texas Enterprise Fund, which seeks to diversify the state’s business portfolio. 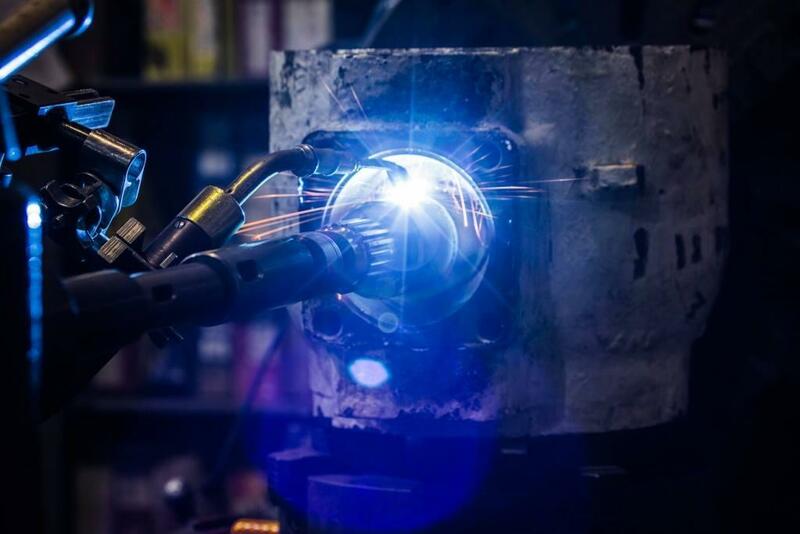 SpiralWeld is expected to create 60 to 100 new full-time jobs in Paris. The site is set to open around 2020. $70 MILLION INVESTMENT - The new SpiralWeld plant in Paris, TX is expected to be completed by 2020 and will employ 60 to 100. 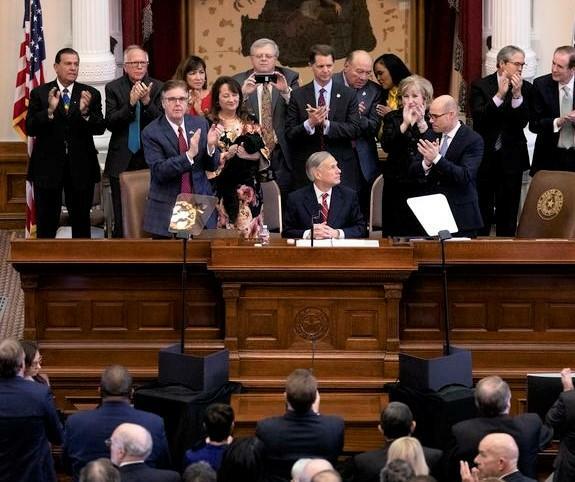 During his State of the State Address, Abbott touched on School Safety which was among the items he declared as emergencies for state lawmakers to tackle this session. This declaration was prompted by last year’s deadly shooting when a student opened fire killing 10 and wounding 14 at a Santa Fe High School near Houston. "We must also create a learning environment that is safe. No students should be afraid to go to school. No parents should be fearful when dropping their child off at school. Texas must act now to make our schools safer." Abbott declaring an emergency means that lawmakers can fast-track an item and work on preparing legislation. Other priorities mentioned by the governor include school finance reform and increasing teacher pay. TX STATE OF THE STATE ADDRESS -Yesterday morning Texas Gov. Greg Abbott gave his State of the State address in Austin. He touted the lure of Texas to jobseekers and companies -- and the contributions of oil and technology to the state.